The Waynesboro Police Department arrested a Waynesboro man wanted by the Staunton Police Department after a short foot chase Wednesday night. 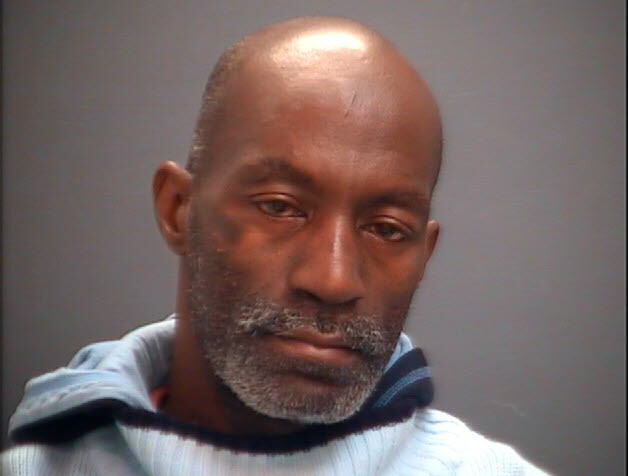 William Darnell Cashwell, 52 years old, had been at large for a Nov. 17 armed robbery in Staunton when Waynesboro officers found him near the Shell gas station, 301 W Broad Stree, at approximately 11 p.m.
An officer saw Cashwell near the gas pumps and knew he was wanted. The officer ordered Cashwell to stop but he refused and attempted to flee on foot. The officer pursued him behind the business when he was able to use his Taser to immobilize Cashwell. Other officers arrived to assist him in the arrest. During their search of Cashwell’s belongings, officers found a smoking device and drugs.